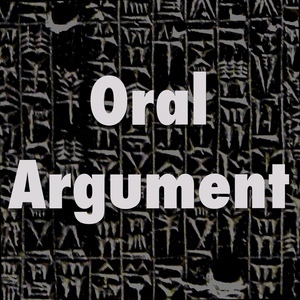 We found 10 episodes of Oral Argument with the tag “private ordering”. Episode 80: We'll Do It LIVE! Live show on data privacy.